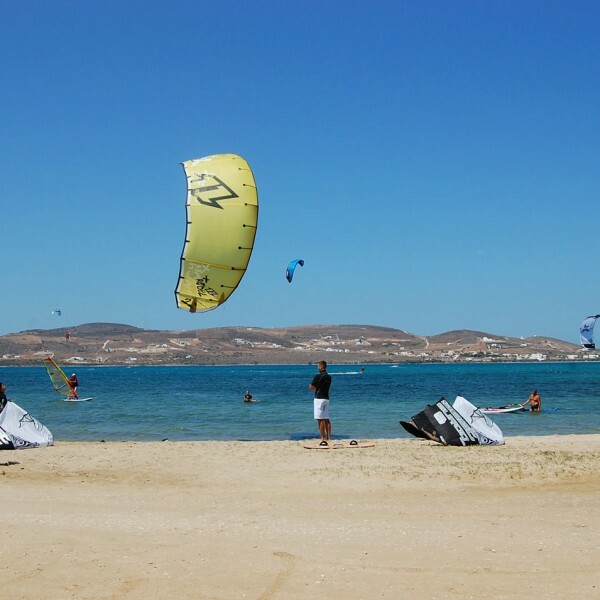 You can enjoy a variety of activities in Paros island & Parasporos Beach. 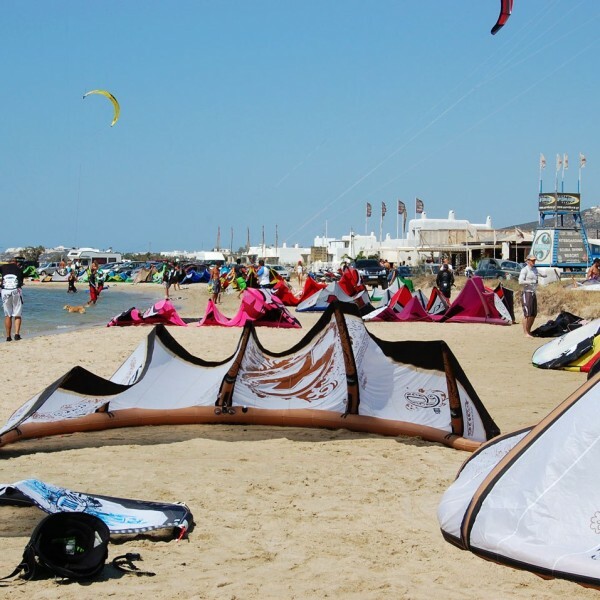 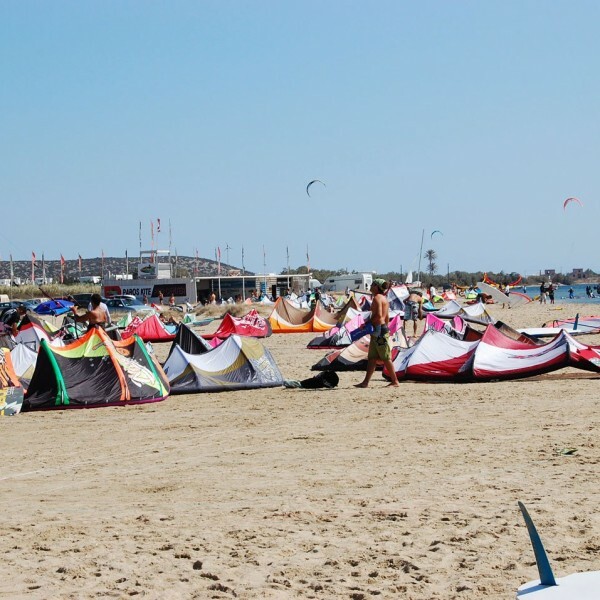 You can go for horse riding, sea diving, windsurfing and also kite surfing and water sports. 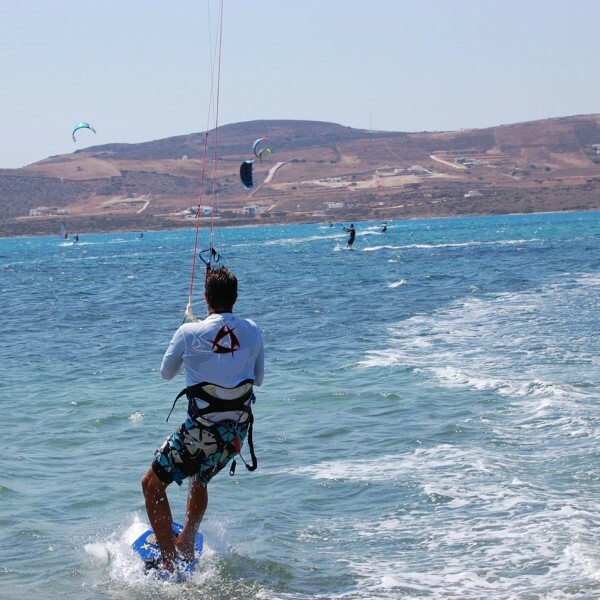 If you like discovering new places, you should make some mini excursions to neighbouring islands like Santorini, Mykonos, Dilos, Syros etc. 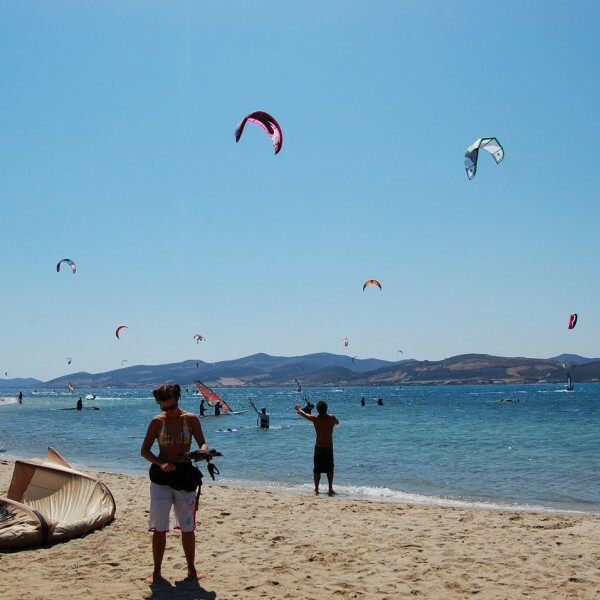 You can also visit the famous butterfly forest or enjoy the traditional festivals in the villages.